gothenburg knutselklub: "This country ain't big enough for the six of us. So I'm giving you 'til sundown to get out of town." "This country ain't big enough for the six of us. So I'm giving you 'til sundown to get out of town." Summer 2010. 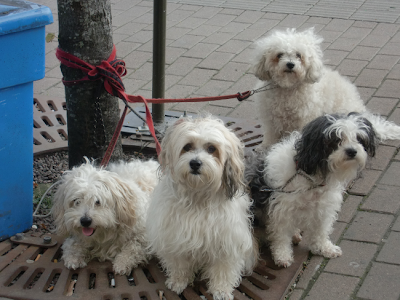 Barbara and I encountered The Gang in the hot and dusty streets of Gothenburg. so nice to see them again!